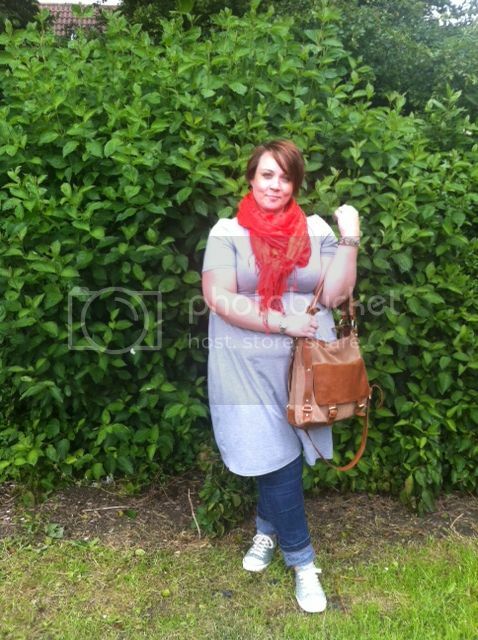 Here's me having a super casual day, jeans, pumps, dress and of course my super scarf. Do you like my bush?.... sorry couldn't resist! - Tweet the following "I've entered @MrsBeBe_ 's draw to win an @annharveyonline @clothingattesco scarf visit http://theramblingsofmrsbebe.blogspot.co.uk/ for your chance to win"
Not asking much then! :-/ The competition closes at Midnight, this Sunday 22nd July, when I will pick 3 winners, GOOD LUCK! You said I needed to comment, not what I needed to say! ha. I'm now following all of the above - think it was just your FB page i was missing. 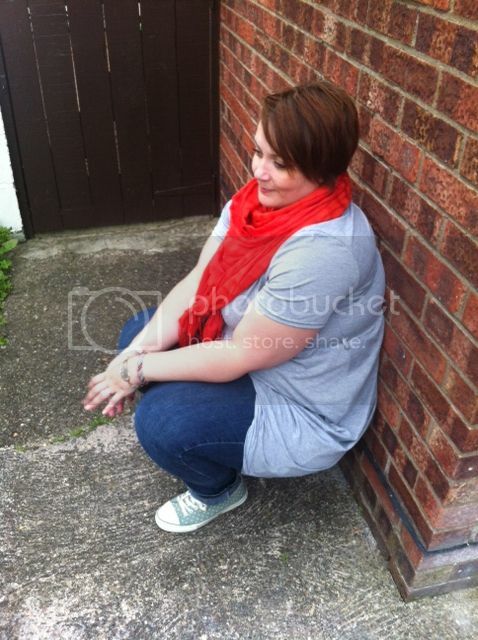 lovely scarf and i'm glad i've found your blog and others like it. Gutted!!! It's a beautiful bag. I've decided i need a personal shopper and stylist and i think it should be you!!! Hello! 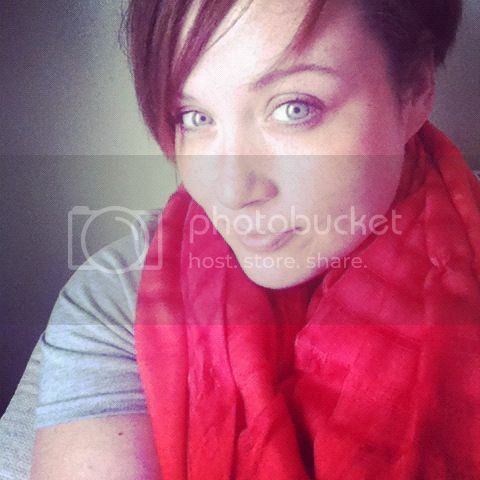 I love Scarfs, such a wonderful giveaway! Did all of the above, got my fingers crossed! Please count me in for this fab giveaway! and I think you have a very full healthy bush!